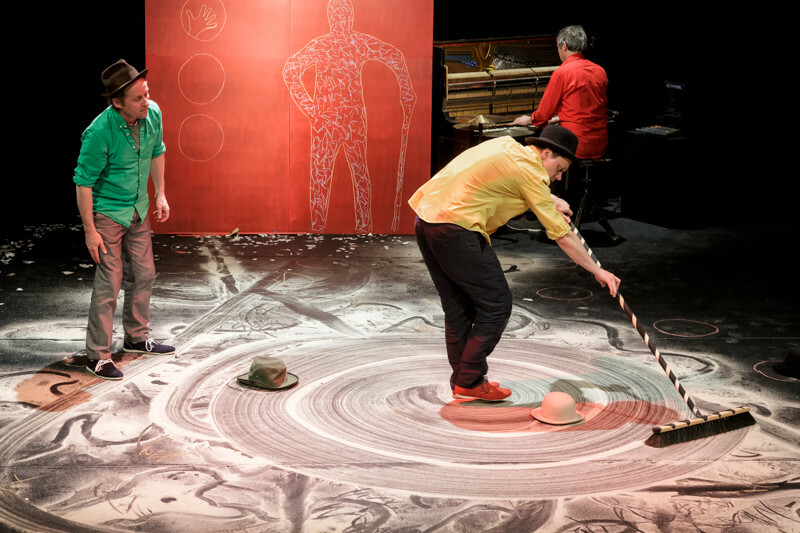 Traces Project (Ślady / Spuren) consists of two performances that have the same title - Traces played by The Atofri Theatre from Poland and Helios Theatre from Germany. 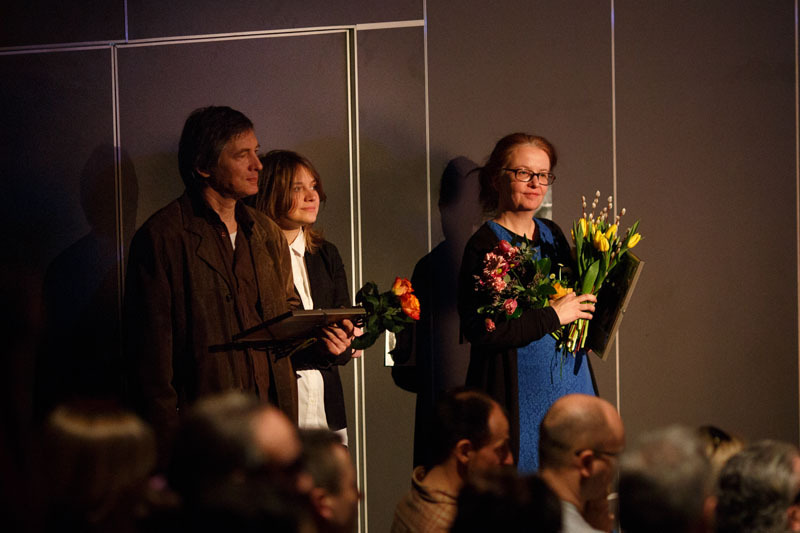 Both theatres worked in 2013 / 2014 season with a director Barbara Kölling, who is an Artistic Director of Helios Theatre. The process of a joint artistic exploration combines a contemplation about traces and clues understood literally with a reflection in a broader philosophical sense. Starting with one subject the artists created two separate outlooks on the theme of traces. 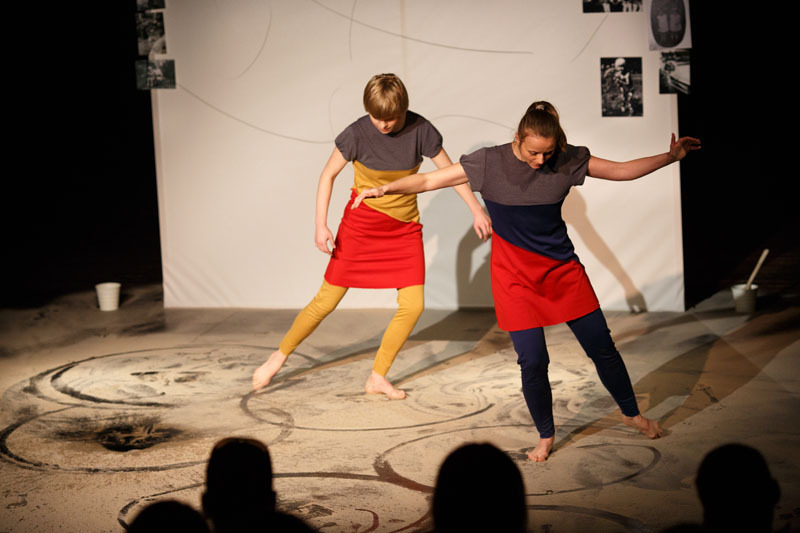 Traces (Ślady/Spuren) is the first performance in Poland for the youngest children produced in Polish and German cooperation. 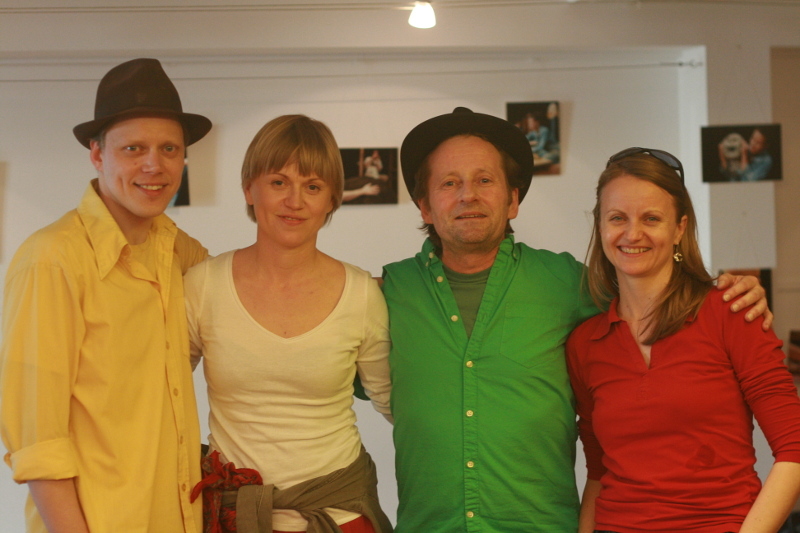 Traces (Ślady/Spuren) were directed by Barbara Kölling - a creator of such acclaimed performances like Holzklopfen, Ha zwei oohh. 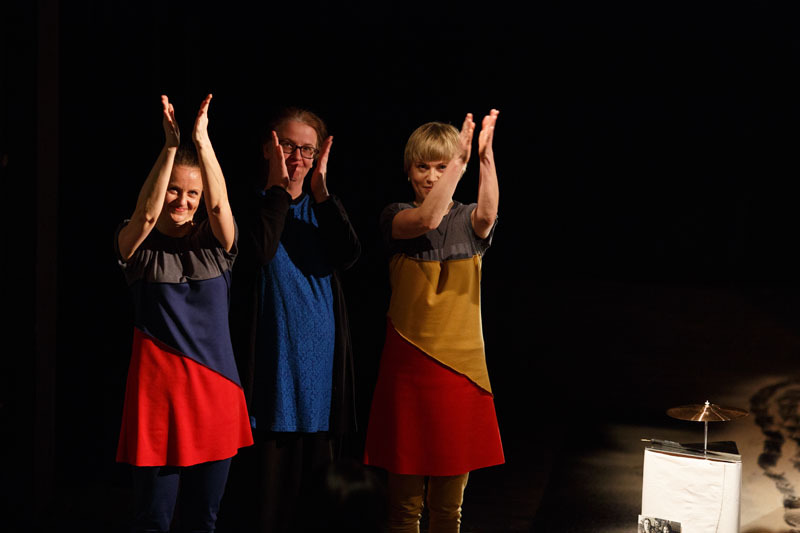 The Ślady (Traces) performance by The Atofri Theatre was staged for the first time on March 1, 2014 at The Common Stage / Scena Wspólna in Poznań. 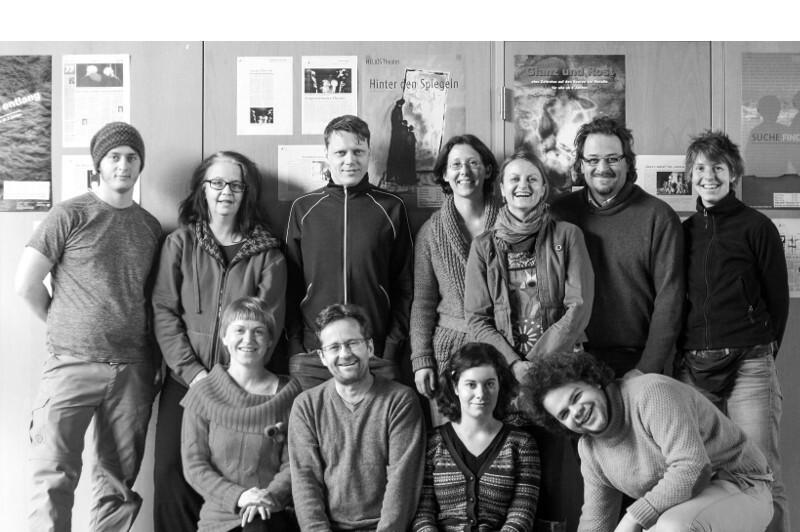 The Spuren by Helios Theater was staged for the first time on March 23, 2014 in the seat of Helios Theatre in Hamm.